Like a lot of our holidays, St. Patrick’s Day is a real sham(rock). 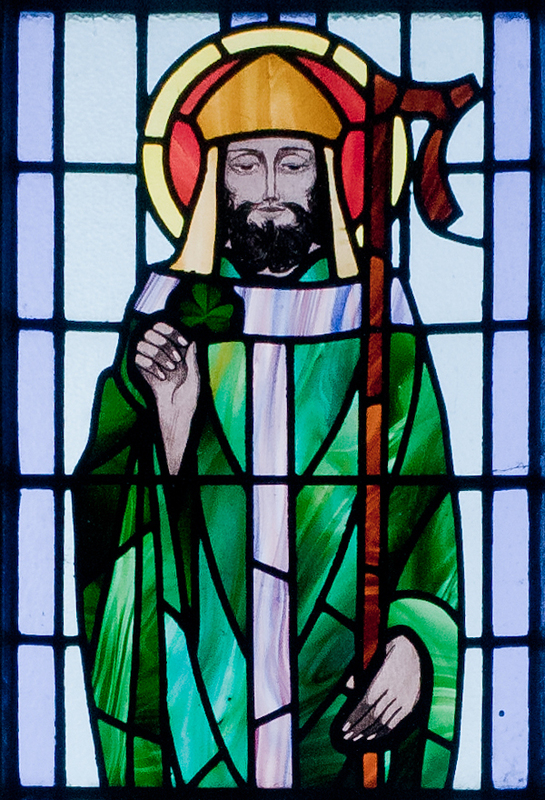 This Hallmark holiday has no connection to St. Patrick, his body of work, or what he stood for. It’s all a bunch of blarney. How do I know this? Anyone with a dial-up modem can find this on Wikipedia in under 3 minutes. This all started as a religious feast day to honor the patron saint of Ireland. St. Patrick (no last name), was a British missionary who became a bishop after being kidnapped and held by Irish raiders for six years. But what’s about to go down Saturday is total blarney with a big side of malarky. It’s got little to do with the life and work of a saint. Here are three bits of blarney about St. Patrick’s Day we’ve been believing since Kindergarten. No, he didn’t. What are you, six? There were no snakes in Ireland! Dude was a missionary. He was one of those annoyingly earnest folks who go around evangelizing and “saving” pagans. He converted thousands to Christianity, so at best he drove the pagans out of Northern Ireland and into churches. Like a lot of our holidays, St. Patrick’s Day is a real sham(rock). What’s going down today has no connection to St. Patrick, his body of work, or what he stood for. It’s all a bunch of Blarney.